Its the same F40 that was at H20i this past year. 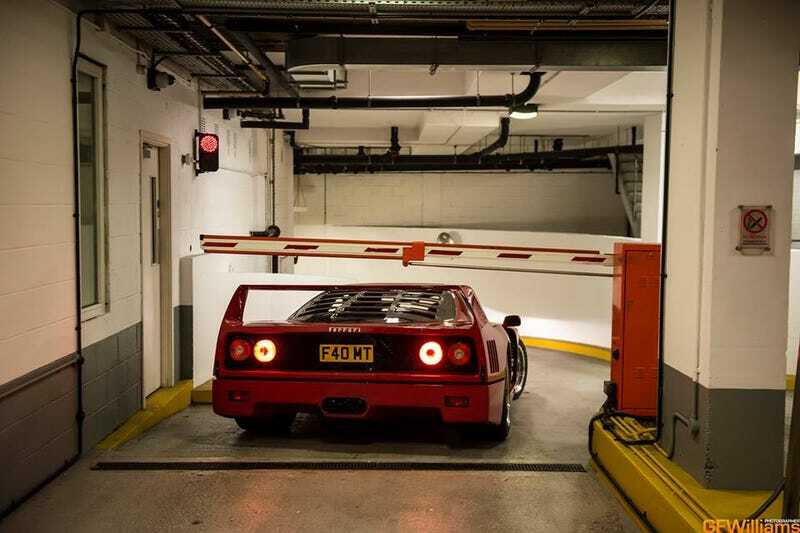 WHY THE HELL WOULD YOU BRING A F40 THERE. Yes I am jealous that person has a F40 and I don't. But I can't help but think he was purely trying to show off. Its a car show meant for German cars that has been overrun by Japanese cars. And lets not even get into how much that show is a haven for people to act like idiots.